Production and marketing of equipment necessary for the mechanical characterisation of building materials and defectology analysis. 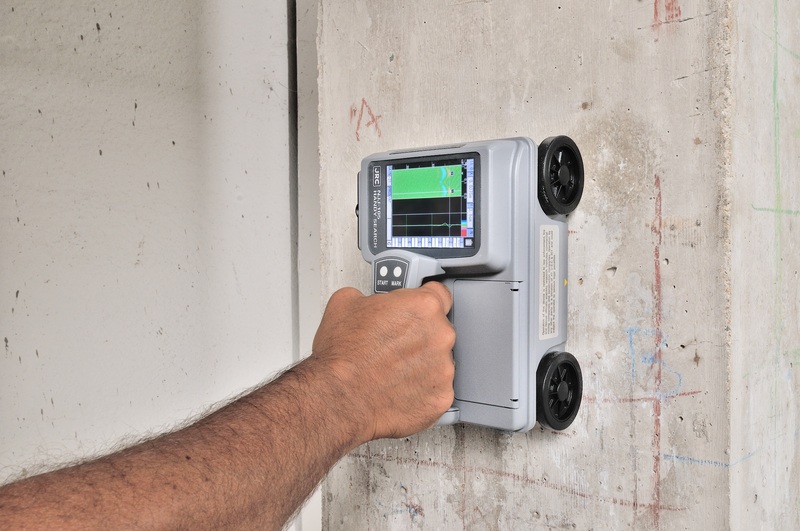 Rebound hammers for concrete, wood, mortar, ultrasound, load test systems, monitoring, deformation meters, flat jacks, endoscopes, and instruments for shear tests on masonry. 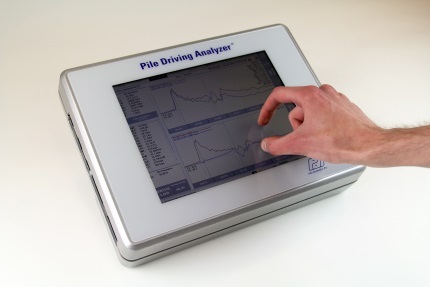 Sales of instruments for deep foundation tests, static and dynamic load tests, integrity tests, and investigation design software. PIT Pile Integrity Tester, CHAMP Cross Hole Analyzer, PDA dynamic load tests, CAPWAP, GRLWEAP, SPT Analyzer, PIT Thermal Integrity Profiler. Production and marketing of systems for vibrational measurements of buildings and structures, dynamic and static monitoring systems. 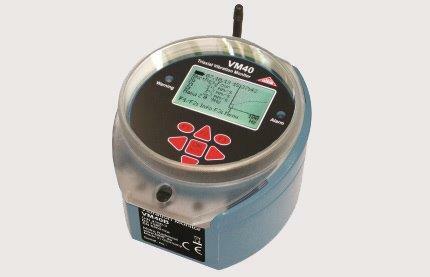 Dynamic data acquisition devices, datalogger, seismic accelerometers, traffic and work vibration monitoring KITs, vibrodyne. Production and marketing of instruments for building material destructive testing. Geotechnical and Official Laboratory testing machines, Law 1086/71. 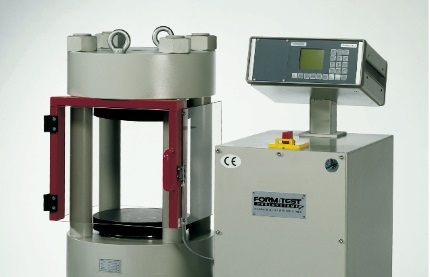 Presses, Universal machines, tests on mortar, BCA, portals for dynamic tests. 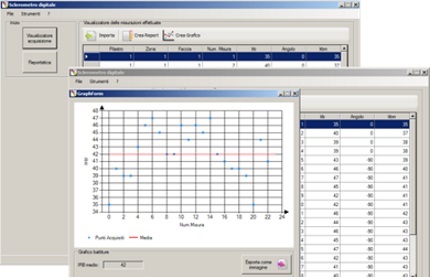 Software and applications for professionals who make surveys and structural diagnosis.